Autumn The #JaneAusten Way – Imagine Classic Literary Characters living in the Modern World. Read Jane Eyre Gets Real, a Novel by Annabelle Troy, available on Amazon! Honor Pomona, the goddess of apples, by baking an apple pie or going to your local orchard and picking some–apples, that is, not pies–straight off the trees. Build a Scarecrow. Forget Build a Bear; instead make a scarecrow by stuffing some of your old clothes (or even better a relative’s old clothes) with hay or, if you can’t find hay, old stockings. 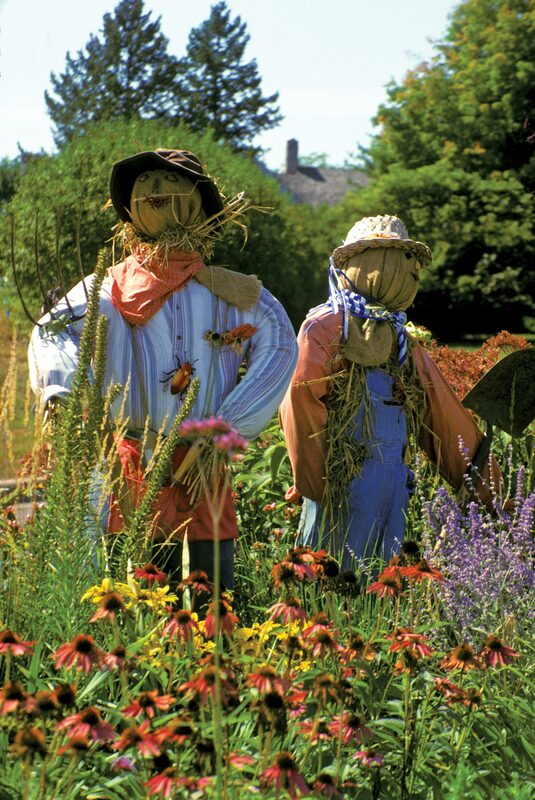 Use a pole to prop up your scarecrow. Arms can be formed with a broomstick and a pillowcase or pumpkin both make a great head! Remember, the more colorful the scarecrow the more crows he will scare. Bake Bread in the shape of a child. If you don’t have a special mold for this just use your imagination! Burn an Orange Candle. Write “I Release Thee” on a piece of paper and hold it to the flame, whilst cleansing your mind of troublesome thoughts. Just be careful the neighbors don’t see you, get wrong ideas, and begin to think of witchcraft–after all, Halloween is right around the corner. 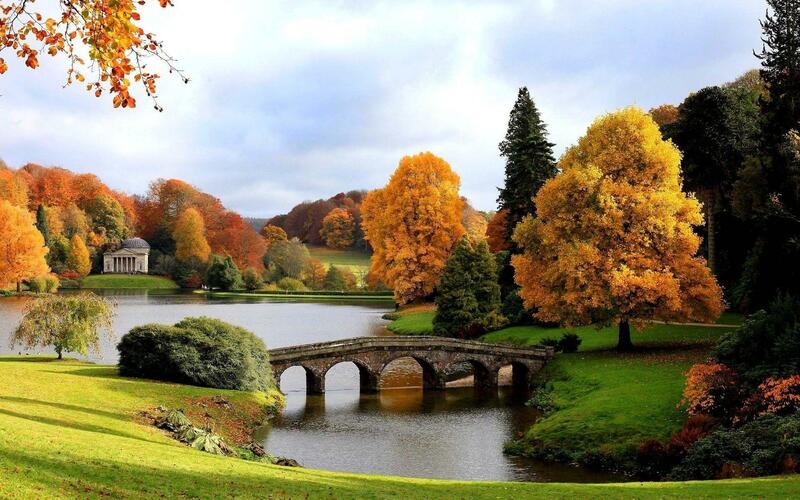 Beautiful pictures, makes me appreciate that autumn is here! Thank you; it is my favorite season!